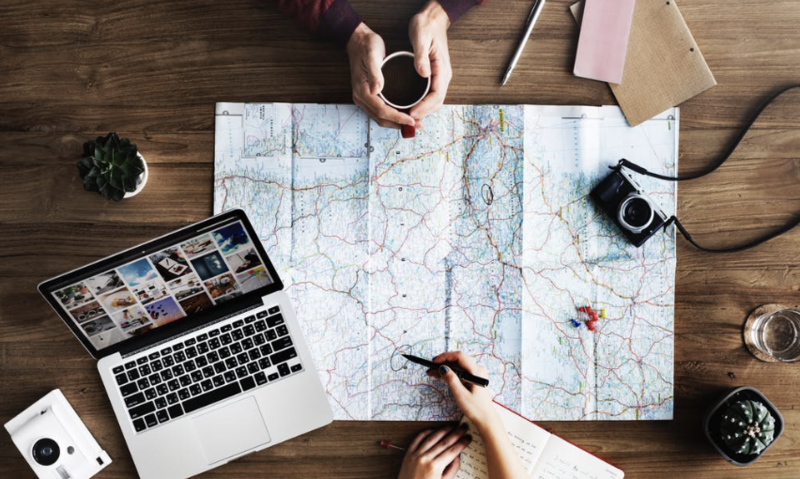 Just over one in five Brits are willing to pay a travel professional an annual fee to help plan and book all of their holidays, according to Mintel research out today. The figure rises to more than half (55%) of Brits earning £75,000 or above, who see holiday planning as a hassle. Mintel's survey of 2,000 British adults found men are less patient with the holiday planning process, with 26% finding it an irritation compared to 16% of women. "The majority of holidaymakers enjoy the process of researching and planning their trips, but a significant minority find it tiresome," said Mintel senior travel analyst John Worthington. "They are most likely to be high earners. This group of time-poor, cash-rich, information-overloaded travellers is likely to respond to a variety of approaches which help to simplify the holiday planning and booking process, including apps and online tools that help streamline the process. "This could be the trigger for travel companies to revisit the idea of a high-quality, fully-independent, fee-paying service at the premium end of the holiday market that would take care of the annual planning and booking needs of this group of well-off, time-pressed consumers. Attaching a price to a service, provided it is of proven quality and expertise, could be an effective way of raising consumer perceptions of its value." In more good news for travel agents, the research also identified a return to more traditional booking methods, with telephone and in-store bookings up from 14% in 2015 to 19% in 2018. However, there has been a huge jump in the number of younger travellers using their smartphones to book their trips. Mintel found 39% Millennial holidaymakers used a smartphone to book their last holiday online, up from 17% in 2017. Usage peaks in the younger Millennial group (aged 19-28) where 43% used a smartphone, falling to 36% amongst older Millennials (aged 29-38). Only 2% of those over age 45 booked their last holiday online via a smartphone, the same as in 2017. Overall, the majority of British holidaymakers booked their last holiday on a laptop/desktop computer (64%), down from 70% in 2017. Overall, 18% Brits booked online on a smartphone and 15% online on a tablet. "The rapid acceleration of mobile booking has taken place exclusively amongst younger travellers," added Worthington. "After a long period of gradual uptake, mobile holiday distribution now appears to have reached a tipping-point amongst younger generations. Brands have steadily optimised their mobile sites and many have launched mobile apps. "The trend towards larger, full-screen smartphone display is also helping to drive usage. In an effort to reach older consumers, brands need to ensure their mobile channels are fast, decluttered and easy to navigate. Consumers will quickly lose patience with sites that are seen to be lagging behind."